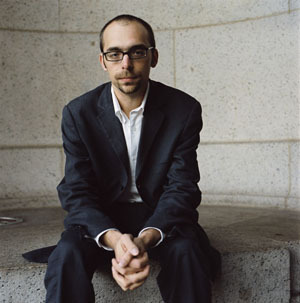 Jedediah Berry is the author of a novel, The Manual of Detection, winner of the William L. Crawford Award and the Dashiell Hammett Prize, and a finalist for the New York Public Library Young Lions Fiction Award. His work has appeared in Conjunctions, Ninth Letter, PEN America, Chicago Review, and Fairy Tale Review, and in anthologies including Best New American Voices and Best American Fantasy. He has worked as an editor at Small Beer Press, and has been a resident at Yaddo and the James Merrill House.